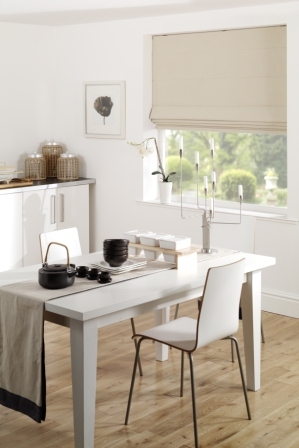 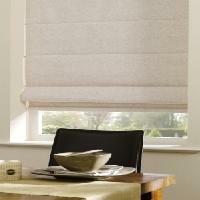 Our wide array of roman blinds looks great and operates very smoothly. 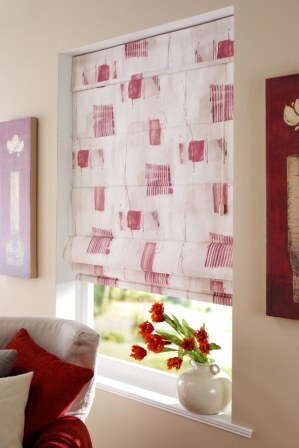 To get textural appeal with visual interest, consider our blinds and curtains for your window treatments. Available in a wide range of colors and materials, our blinds in Abu Dhabi will instantly add style to your windows and room. 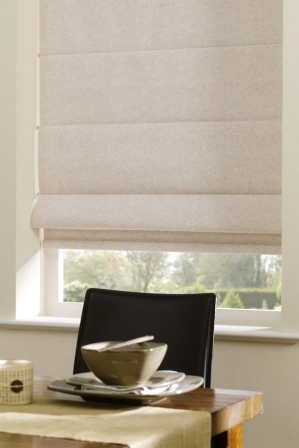 Our exclusive collection of Roman blinds is just for those who are looking for a window treatment with more texture than typical blinds but lighter than drapery. 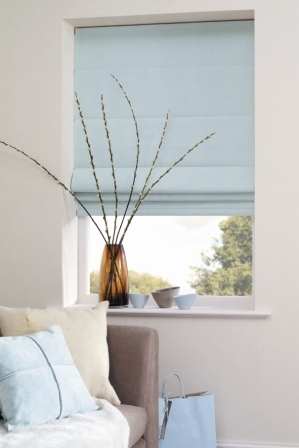 The single panel shade of the product lies flat and unbroken when extended. 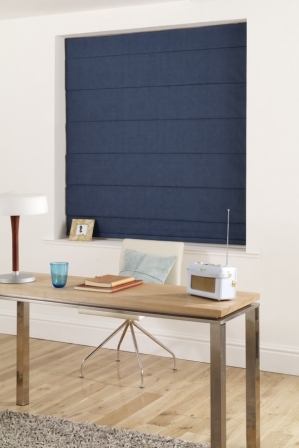 We through our products given below can allow you to easily customize the amount of privacy you prefer and light you would like to block. 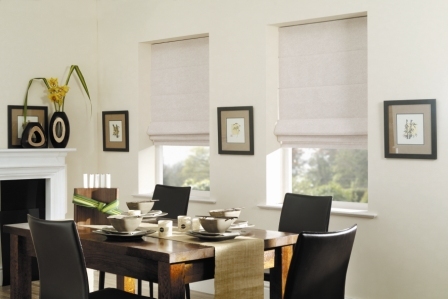 If you are planning to install Roman shades for your window treatments, Blinds Dubai can help you go through a huge collection of aluminium venetian blinds. 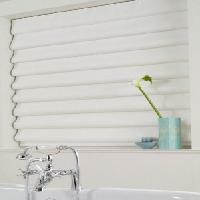 We strive to offer Aluminium Venetian Blinds are quite stylish and simple, offering a unique and timeless design that suits many decorating styles. 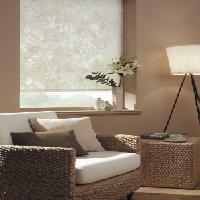 All our GCC blinds provide excellent control of light, temperature, ventilation and privacy as well. At Blinds Dubai, we are known for offering a wide collection of solutions for daylight control and for installation and (motorized) operation, all for various window shapes and sizes. Available in different colors, these products can be very helpful when it comes to improving the interiors in Dubai and Abu Dhabi, UAE. 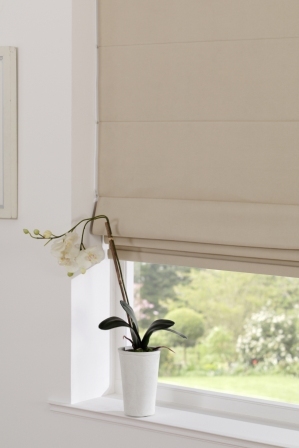 Our blinds and curtains in Abu Dhabi are a good choice for many residential and commercial uses. 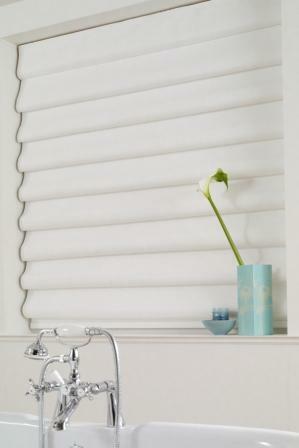 The products can work well either in directing natural light when the slats are open or blocking it when they are tilted closed. 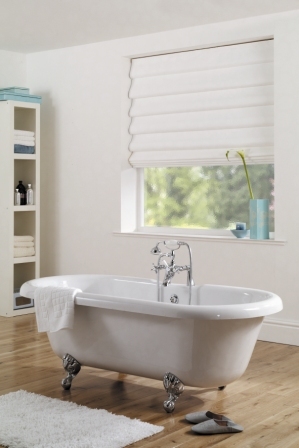 Our products are highly resistant to many external factors, including temperature shifts and humidity due to having unaffected structural integrity, color and overall operation. 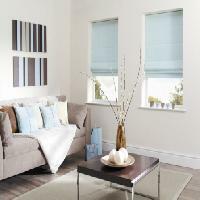 The cheap Aluminium Venetian Blinds we sell in Dubai and Abu Dhabi and various parts of GCC and U.A.E made to measure and at affordable prices, enabling our users to get bespoke yet reasonably-priced roman blinds which can be manufactured in any size so as to efficiently cover even extra large windows. Major difference between inside mount and outside mount Roman shades? 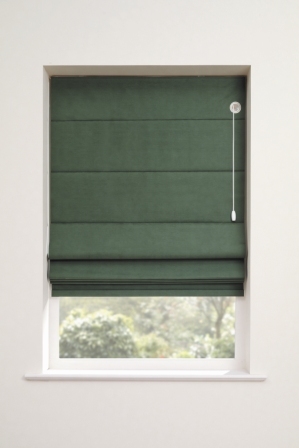 Roman shades you can hang on your window through two ways-inside mount and outside mount. 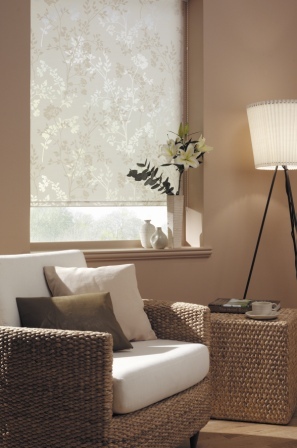 Outside Roman shades are hung outside of the frame on the wall and cover a larger area, while inside mount Roman shades sit within the recessed window frame so that your installed shades are flush with the wall.